Volunteering in New Orleans was supposed to be a change, an escape from the total mess Julie left at home and her brother’s losing battle with PTSD. But building houses surrounded by her super-clingy team leader and her way-too-chipper companions has Julie feeling more trapped than ever. And she’s had enough. 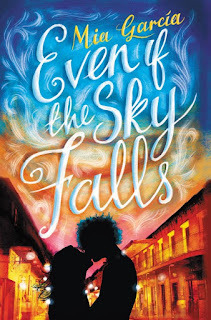 In a moment of daring, Julie runs away, straight into the glitter, costumes, and chaos of the Mid-Summer Mardi Gras parade—and instantly connects with Miles, an utterly irresistible musician with a captivating smile and a complicated story of his own. And for once, Julie isn’t looking back. Together, Julie and Miles decide to forget their problems and live this one night in the here and now. Wandering the night, they dance on roofs, indulge in beignets, share secrets and ghost stories under the stars, and fall in love. 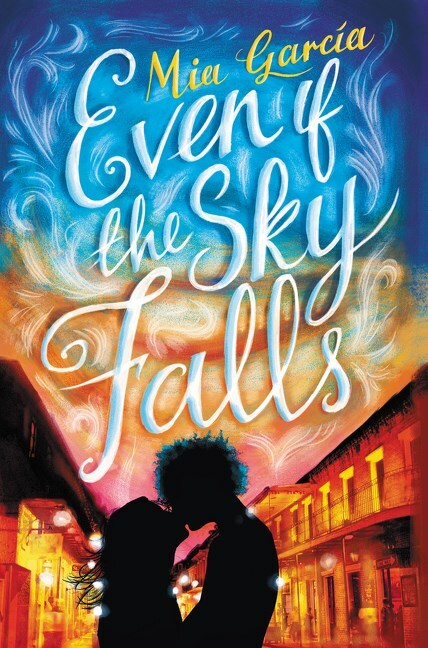 But when a class-four hurricane changes course and heads straight for NOLA, their adventure takes an unexpected turn. And, suddenly, pretending everything is fine is no longer an option.